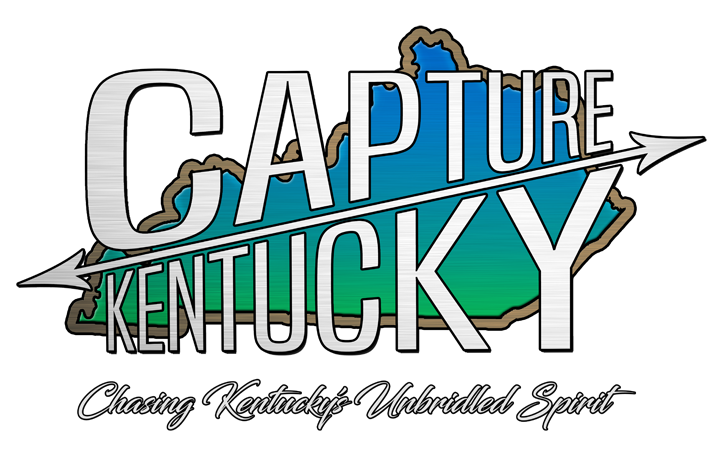 Here at Capture Kentucky, we do our best to be accommodating to as many folks as we can. Media folks are no exception. So I’m incredibly honored to announce that we’ve partnered up with Somersessions. Somersessions are at the top of my admiration list when it comes to Kentucky artists. I truly love their ear, their eye and their passion. If you’re unfamiliar with Somersessions, let me fill you in a bit. Somersessions is a media company that features artists that they believe in. Artists that deserve attention. 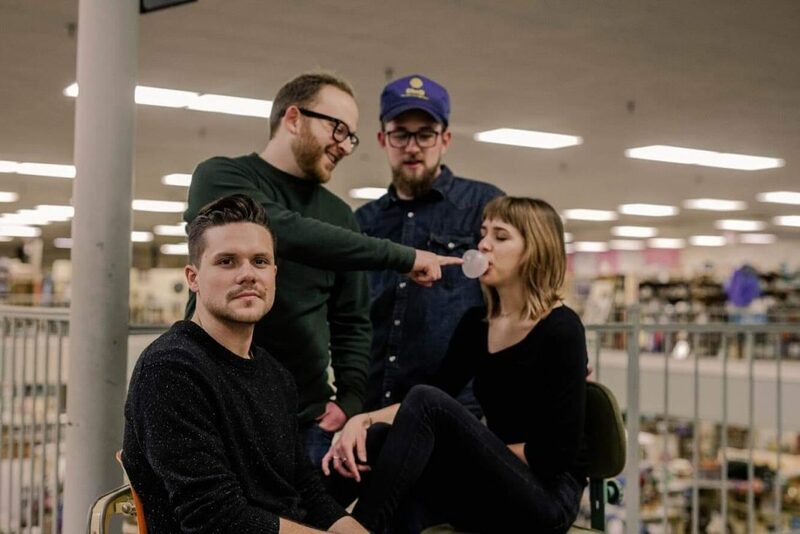 They’re based in Somerset, Kentucky and their goal is the same as ours, provide a spotlight for local and regional artists. Having said that, I’m incredibly honored to have a working relationship with Somersessions that has led to this day. 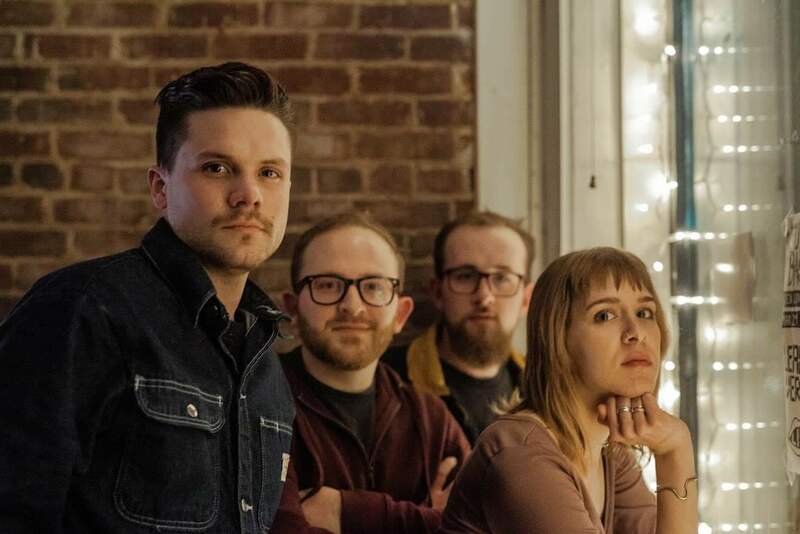 Today Somersessions and Capture Kentucky bring you the exclusive premiere of Lylak’s brand new tune called “Beggar.” “Beggar” is the single from Lylak’s newest EP, ‘Leave It to Light,’ which is out today. The band recorded the album at the Sabbath Studio in Cincinnati, OH and I have to say that the songs have great production. 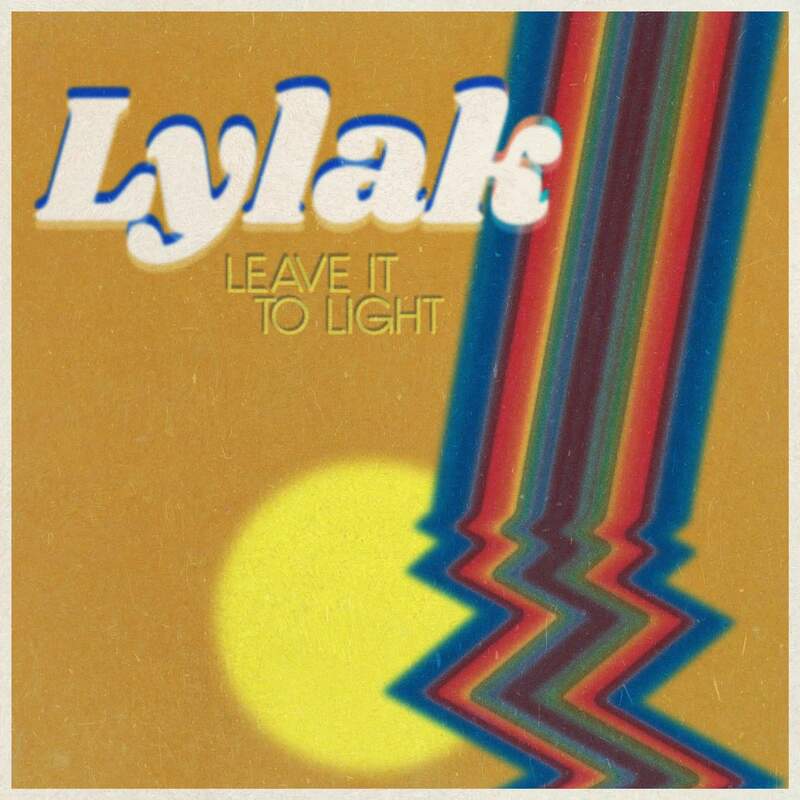 Lylak is based in Lexington, Kentucky and the band has quickly become one of my personal favorites bands. Lylak is fronted by Gideon Maki and Elizabeth Varnado. Their voices and harmonies dance around each other, blending seamlessly to create an absolutely beautiful sound that feels so vulnerable and at times haunting. As soon as I heard their harmonies, two notes in, I was hooked and I have a feeling that I won’t be the only one to do so. The band is rounded out by Paul Varnado on bass and Zachary Martin on the drums. If you’ve seen a local show around here, you’ve likely seen Zachary on the drums. He’s a chameleon and can be found sitting in with several artists. So without further ado, enjoy the premiere of Lylak’s “Beggar” from their Somersessions performance!